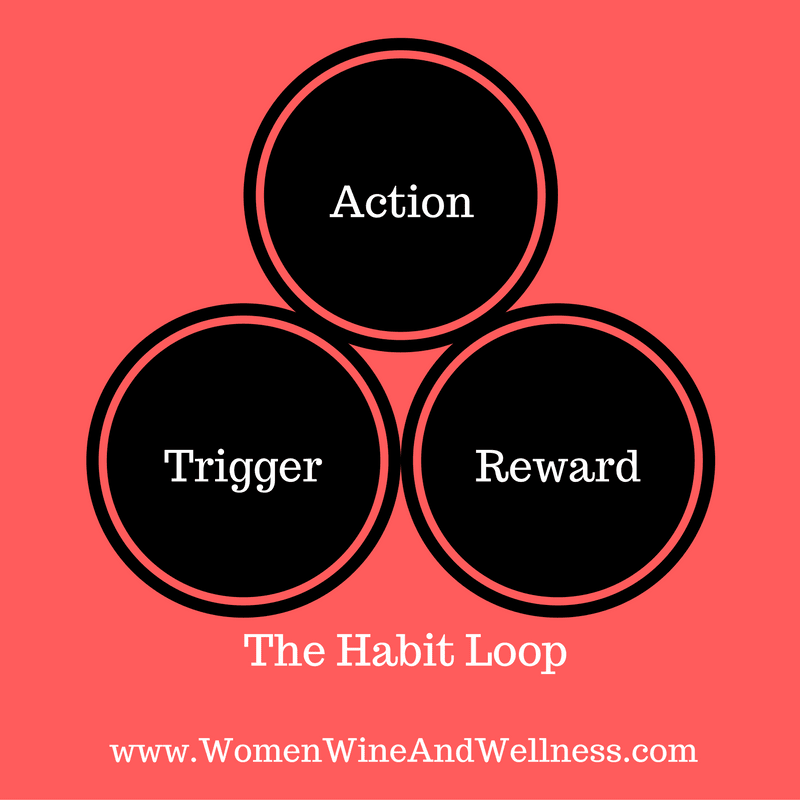 Welcome to the Women, Wine & Wellness Blog! ​Hi, I’m Shari Mitteco, the CEO of Women, Wine & Wellness. I’m on a mission to help women step into their true power through wellness. I provide events for women in my community to bring women together to connect, learn, grow, and be inspired by our amazing speakers. 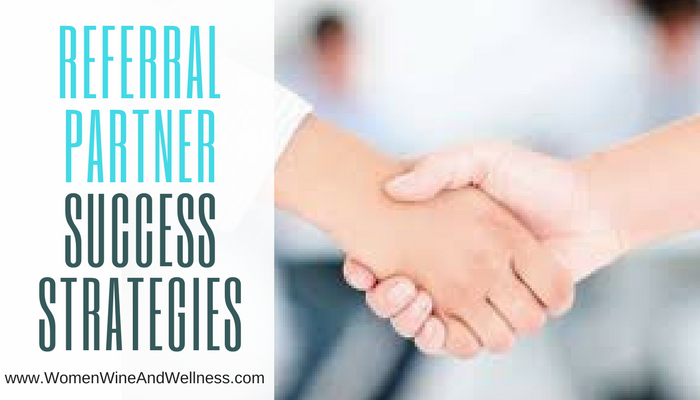 I also help other women host wellness events in their areas to build healthier, more connected communities. The events attract women who are passionate about health and wellness as well as women who are looking to improve their health and well-being – over a little wine! My motto, as the creator of the Diet Terminator program is - everything in moderation. For our events, we bring in a wide array of community wellness experts to educate the community on various ways to improve their lives. Health and wellness to me is a broad range of topics. Anything and everything to improve someone’s well-being, helping them create a happier life. Thanks for reading! I’m interested in hearing from you! Please post your comments on topics you would like to see here.